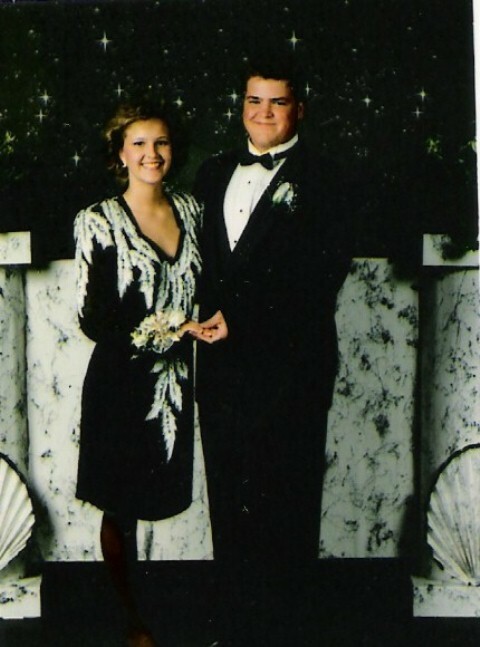 Born on the 21st day of October, 1975, to proud parents Marvin and Nadine Messer. She passed away on September 17th 1995 at 4:45 p.m. at the age of 19, after a long, hard-fought battle with cancer that had taken her left leg as a teenager. Glenn has always called out to me wherever I am in the house, in the car or anywhere he sees a clock at just the right time: "It's 11:11 !" I started doing the same, just the time with all ones seemed to be something to take note of that has become a family tradition. "Some believe the actual meaning of 11:11 is that it is a sign that angelic beings are close by. They come with love and protection and they want to bring you clarity and guidance." It makes perfect sense to us. Hello, Tina! Thank you for being here. Many times we hear people speak of angels, but seldom do we believe that they really exist...let alone do they really do anything to prosper or guide us through the rough spots in life's little adventure here on earth. I am sure that we all would like to believe that there really is a hereafter, and that what we are going through here on earth is only preparing us for that life in the promised land. Well, let me tell you a story that will surely make you want to believe that there are indeed angels here on earth. I believe in angels, as I have met two in my lifetime. One I lost due to her death from cancer (Tina) and the other I married (Heidi) after the death of my first wife Darel of 30 years due to a 22 year fight with multiple sclerosis. 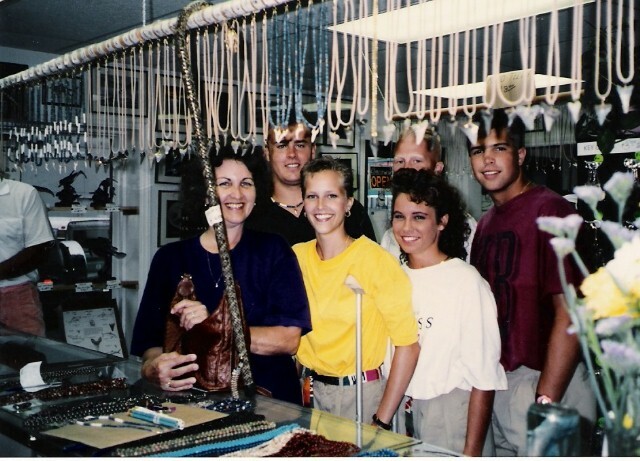 It was the summer of 1991 and I was running a gift shop called SHARK'S TOOTH COVE, in Myrtle Beach, South Carolina. As you might guess by the name, I was dealing with sharks teeth and related shark items in this wonderful oceanside vacation resort town. The shop was a must-do place to visit when in the area if you were at all interested in sharks. On a bright sunny day in the middle of the hot summer (that's all we have here) in walked this very petite, pretty little blond girl about 15 years old, I would have guessed. I could hear her comments about all the real cool shark stuff even before she got to the center of the store where the best things were waiting for her to discover. The excitement in her voice told me that this would be another real adventure for me in the sense that I would be opening her up to a world that she really couldn't comprehend at this very moment. Little did I realize at that moment that she wanted to become a marine science professional. Our two worlds were about to collide as we both had a lot to share with each other. We were both in for a shock of sorts, and mine was the first. As she approached the counter in the middle of the store, it wasn't until then that I saw the pair of crutches she was using, nor the fact that she had only one beautiful tan leg supporting her body. Yet, the smile on her face was so captivating that you knew whatever it was that had taken her leg was of no real concern to her. During our following conversation, I did ask her what type of shark it was that had gotten her leg. She and her friends all just got a big laugh out of my question, and she would later go on to tell me about her fight with cancer. She spent a considerable amount of time in the shop asking all the typical questions about the shark collections that I had on display and for sale. She purchased several items and was given the standard package of freebees that I would give to all genuinely interested shark enthusiasts that came to the shop. A couple of days later she came to the shop with her mother and we were able to sit and have a very nice conversation about her and her situation. It was at that time that my wife Darel appeared from behind the counter in her electric wheelchair. Tina was very surprised and a little embarrassed to think that I had spent so much time with her, discussing her disease, when I should have been dealing with my wife and her situation first. The compassion I saw on her face when she spoke with Darel about her MS and the effects that it had on her life was overwhelming to me. Here was a young girl that had lost her leg to cancer at such a young age, yet had not a sound of bitterness in her sweet young voice. She had taken all what had happened to her as if this were normal and had gotten on with her life. Not for a moment did I get the feeling that there was a thought that this just might not be the end of her experience with cancer. Little did we know that within the next two years she would be fighting for her life once again. Over the next couple of years we spoke and visited on many occasions. It was during these wonderful moments of release from our two worlds of hell that we became very close friends. We were able to put aside all the ills of the health situations we were dealing with and enjoy all the treasures that I had acquired over the years. We spoke of my travels around the world seeking out people that were deeply involved with the shark and marine world. 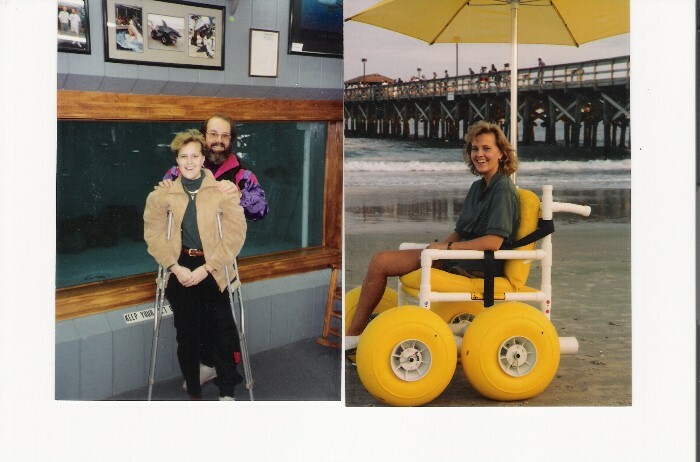 Tina could only hope that one day she too would be able to meet the likes of Rodney Fox, Ron and Valerie Taylor, The Shark Lady, and so many more interesting people that I had come in contact with in the field of Marine Science. During these wonderful times, never did I ever get the feeling that she was missing out on any of life's adventures, as she in her own world was on a mission of her own. She was such a positive person and was so full of life that people were so taken with her genuine interest in their lives. She wanted to help everyone that she came into contact with. She had a very large heart, one filled with love for anyone that would let her into their lives. I welcomed her into my life with no reservations at all. There was nothing I wouldn't do for her, and she for me. Every time we spoke, she always asked about Darel, before I could ask about her. This beautiful child, on more than one occasion was able to lift my spirits when times were so rough for me. There were times when I didn't think I could possibly take another day of caring for my wife. Then I would feel guilty, when I would hear her voice or read her letters as she described what was going on in her life...not knowing that her days were very limited, and the grains of sand were quickly running out of her hour glass of life. In November of 1993, after long discussions with Darel's many doctors, I was told she had less than a year to live. If I had anything special that I wanted to do with her, now was the time to do it. With no hesitation, I set into motion the closing of our gift shop in preparation for a journey that would take us from one end of our wonderful country to the other. During our travels, I would send post cards to a select few that had touched my life in a way that I didn't want to lose touch with them. Tina was at the top of that list. No matter where I was, there wasn't a time when I didn't wonder about her and say a prayer or two for her good health. It was the summer of 1995, and we were in British Columbia on our way to Fairbanks, Alaska, when my mail of some three months finally caught up with us. There were several letters there from Nadine, Tina's mother. It was with heavy heart that I read that Tina's cancer had returned with a vengeance and the outcome was not very good. Nadine told me that she didn't think Tina would live out the remainder of the year. She was already too sick to speak to me on the phone. I asked if there was something special that I could do for Tina that might brighten up her final days. Nadine told me her son who was in the Air Force was stationed in Fairbanks, Alaska some years ago and had flown Tina up there for a visit. This was all I needed to know. Within a few short days I was in the Fairbanks area and set about putting together a care package of local items that would bring back a lot of good memories of her visit. I shipped this overnight to Tina back in South Carolina. I received my last letter from Nadine on Labor Day weekend, around the 15th of the month. The tone of the letter told me that things were very bad and that time was running out for Tina. This was a very sad letter, as her a mother was experiencing the death of one of her two children. No child is supposed to die before their parents, it's just a concept that we can't seem to grasp, yet it happens all the time. It's just not supposed to happen to us. What ever that means. I called and Nadine told me that Tina had been slipping in and out of a coma for a the last two days, and I knew this was pretty much the end of her struggle and she would be leaving us very soon. On the 17th of September around noon, I had just finished giving Darel her bath and had put her to bed, when I thought about calling Nadine to check on the current situation. I had a very strange feeling come over me. There was a 4 hour time difference between Alaska and South Carolina, so I knew that the family would all be together for the dinner hour, so I would wait a little while longer before I would call. feeling of happiness. A feeling like I have not known for some time now. It was almost as if someone or something was reaching out and touching me , and reassuring me that everything was going to be ok and there wasn't any need for me to worry about Tina or anything any longer. I felt like a burden was being lifted from my shoulders, and that things were going to be different somehow, from here on out. Maybe it was the wonderful music I was listening to, or the fact that my cats were purring by my side, or Darel was resting after such a difficult morning she had that day. Little did I realize at that very moment, that Tina had just passed away. I wouldn't know this for another two days. I believe now and will always believe, that the feeling I was experiencing while relaxing in my chair that afternoon, was from the presence of an ANGEL. Tina touched the lives of all who met her, even those who learned about her after her passing. A condensed life of kindness goes a long way. It's not the length of life that matters, it's how it is lived. You would have been 39 next month. I can only imagine the accomplishments you would have achieved. You will always be loved and missed by all that knew you. Your presence was felt today, as this was not here yesterday. Her memory will not fade, her smile will not disappear, her voice will always be heard, and her hugs and kisses will always be felt. She lives within us all, forever. Loving her was the easy part, missing her will be forever. 9/15/10 My heart to yours, Glenn. 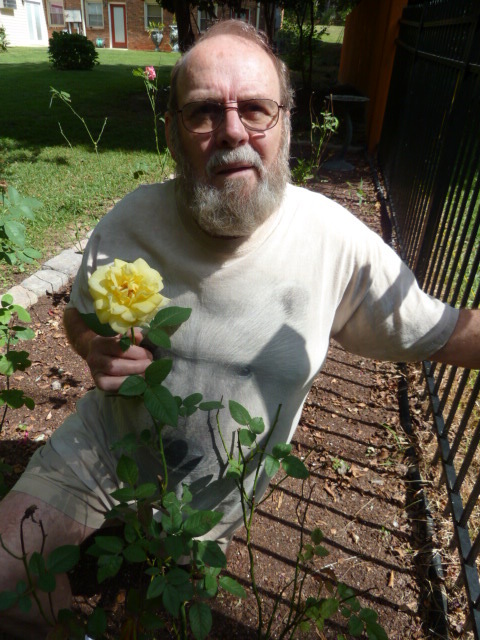 This is the rose you picked for me yesterday, from our own garden. The last rose of the season. I had no idea you started this page until tonight. Laying in bed she popped in my head as she does from time to time. I'm Cynthia aka cindy and I'm Tina's cousin. Her dad Marvin was my dad's uncle. They laid carpet for many years together. I always looked up to her. She was nice and friendly to everyone. She not only smiled with her mouth but thru her eyes. They sparkled like two stars! That laugh of hers was contagious. I can still hear it plain as day!! I have a lot of memories with her and I wouldn't trade any of them for the world. Aunt Nadine is a wonderful lady and If I could be half the woman she is then I'd be luckier than a millionaire. Just wanted to say thanks for this page. I really needed to see those pics and you've done a wonderful job on the site. I was just about to close down for the night and your wonderful email came through. Tina's page has been on our web site for since Oct. 2005, after her 10th anniversary of her passing, as I had lost contact with Nadine, as I felt that I needed her permission to publish what I have. We have gotten hundreds of interesting contacts about her. There have also been so many people that have thanked us for publishing my story about Tina as it has given them hope for the loved ones that they too have lost over the the years. This September will mark her 20th anniversary of leaving us, and it seems as fresh as yesterday. There isn't a day that passes that I don't think about her and what she meant to so many people in her short life time. There are times when I know she is her in my presence. Let me explain. 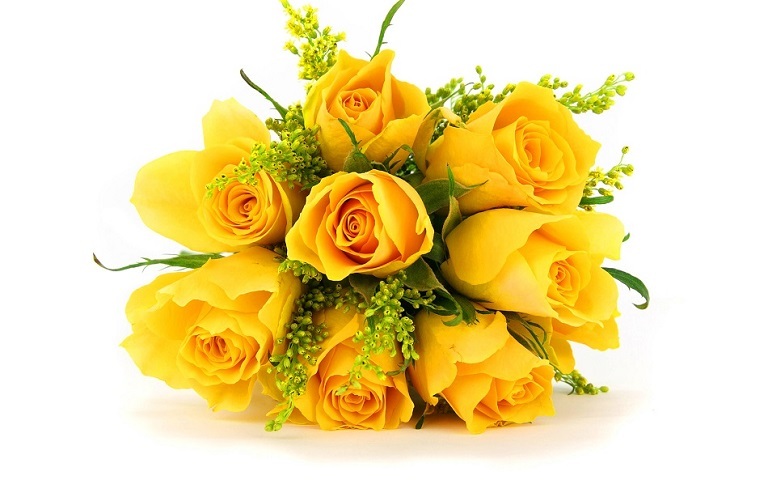 She loved yellow roses and I have raised roses for many years. 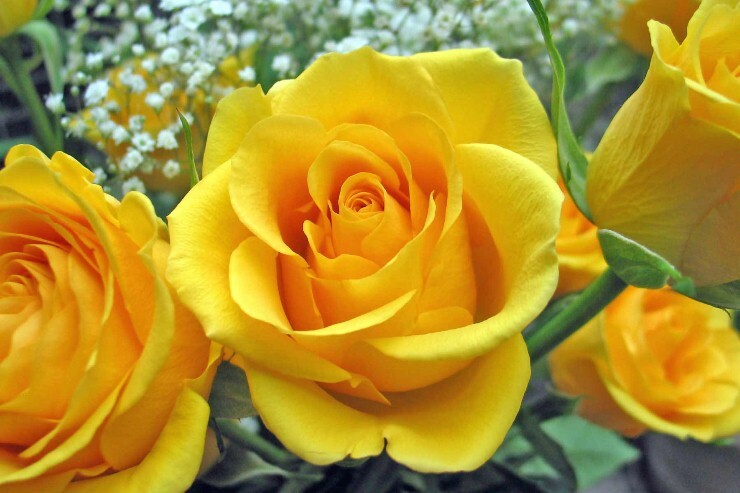 When they bloom in the spring as they are today, the YELLOW rose is always the first to bloom and that last to die off in the fall. I just bought 12 new rose bushes (all colors) a few weeks ago and they have been in our home waiting out the weather to be planted outside. 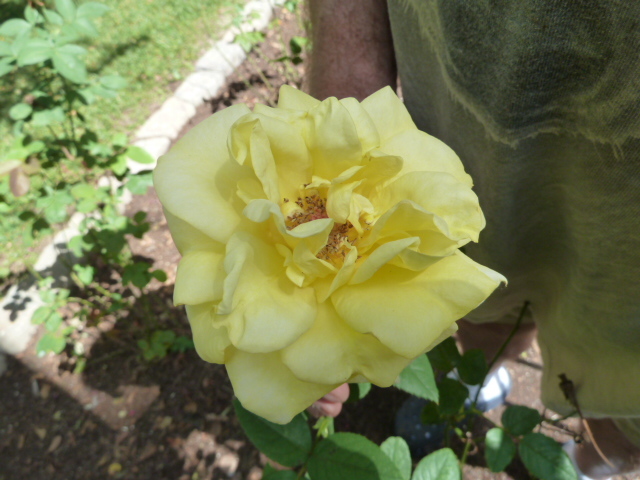 My first rose to bloom in this new batch of roses is, YELLOW !!!! I can only imagine what she would have accomplished had she lived a normal life time length. We lost a great person in her passing. Your aunt is also a very wonderful person that has gone through a lot, not only losing her daughter, but her husband also. Heidi and I had the chance several months ago to have dinner with her and her new husband in Myrtle Beach. She seems to be happy at the present time. If you have no objections I would like to post your email on Tina's page. How did you come about finding her link on our site ? It's kind of crazy I was laying there and I she came across my mind. I started thinking what would I find if I Googled her. With Facebook and other social media now a days seems to have a memorial page. Then I came across your page. I clicked on it and was overwhelmed. 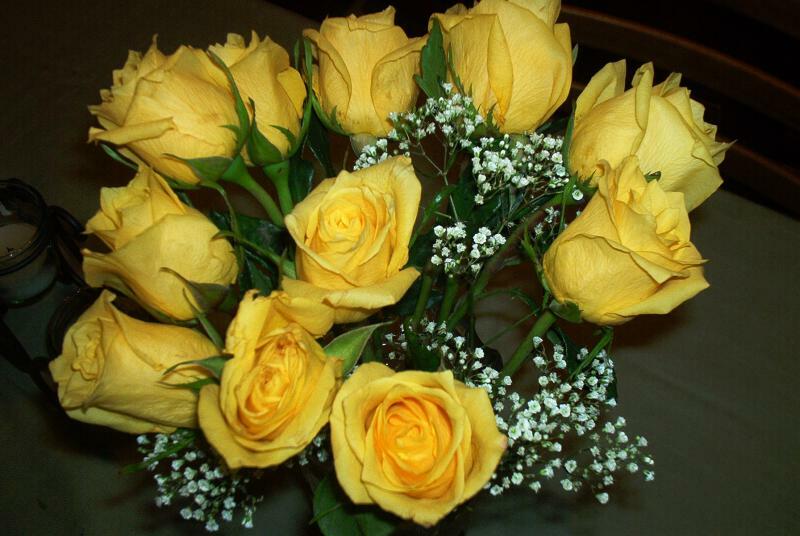 The pictures and the yellow roses just made memories rush back. There are several of us cousins all about the same age that grew up together and it was said at one time "It could have been any one of us." Why her? There is no doubt in my mind that she would have done something great. She would have exceeded any expectation on any job or profession she chose. She definitely would not have made the mistakes we did. I can remember watching her in her room while she was writing cheers and drawing stick figures in a notebook so that the new girls could go over and see how the movements went. Or swimming out by the pool at her house. Or the time when she got a splinter in her finger and Nadine wrote her homework out while Tina told her how to do it. I sent Nadine a message with your email address. Yes, you may post my email on your page. I can't believe it's been almost 20 years. Thanks again for your page! Is there any way I could get a copy or a pic of her. Its funny a lot of time has passed but I still tell people about her. It would be nice to have a pic I could hang in my house. I haven't seen Nadine in years, I hope she is well. Thank you again for making this page for her. It was nice hearing from you once again. This is the effect that Tina had on everyone. Once you met her, you would never be able to forget her. We still get many emails thanking us for her page, as it has helped other people cope with their particular loss. She had such way with touching you that you were never going to ever forget this young lady, as she had so much to offer, yet she and we all knew her time was limited here on earth, and we wanted to be as much a part of her short life as possible. She really gave us a reason to live. I have no problem sending you a nice copy of her picture. Please send me your mailing address and I will send it out in the mail Monday. Nadine, has re-married and moved to Charleston for the past two years. Then last spring (2013) we met her and her new husband at the Captains Quarters Restaurant in Myrtle beach for dinner one night. They are happy. Once again, thanks for the memories of her presents on your life. Hi I saw this memorial page for Tina a few months ago and had to respond. I met Tina when I was 19 I'm 40 now. I have never met anyone who has stuck in my heart and mind as much as Tina. She was dating my neighbor at the time I remember she was sitting in the back seat of my car her boyfriend and I were sitting in the front joking and laughing. I remember looking in my rear view mirror and was blessed to catch her laughing Ill never forget her smile to this day. I was blessed to see her in the hospital a few months before she went to live with God. I always wished I could have had time to hang with her and just sit and talk to the most amazing person I have ever met. There's not a day that goes by that I don't think about her that I can remember and I always tell people of her courage and that famous smile. I cant wait till the day we all see her again and let her know how she has been missed even to the ones that only knew her for a short time. Thank you for making this page for Tina. I pray for Tina's parents every night since she has been gone and was saddened when I heard about Marvin (Tina's dad) but I know he's with his little girl now and when we see her I believe it will be like two old friends reunited after many years the laughing and joking will start and it will seem like no time at all has passed. Thank You . Tina's mother Nadine made contact with me last night with some very sad news. Tina's Grandmother passed away on Dec the 6th, 2011, her uncle died the morning of his mother's funeral the 9th of Dec. 2011, and now her father has joined her in heaven on the 12th of Feb. 2012. Nadine tells me that when Marvin, (her husband and Tina's father) passed away that "HE HAD THE SWEETEST SMILE ON HIS FACE", and she said, "HE HAS SEEN TINA''. I can only imagine what this thought has done to give Nadine a sense of final peace for her family. Now Tina has her grandmother, an uncle and now her beloved father with her. May they all rest in peace. Very nice Memorial! Your husband certainly felt the presence of an Angel. I'm never going to forget Tina's beautiful smile in all her pictures. 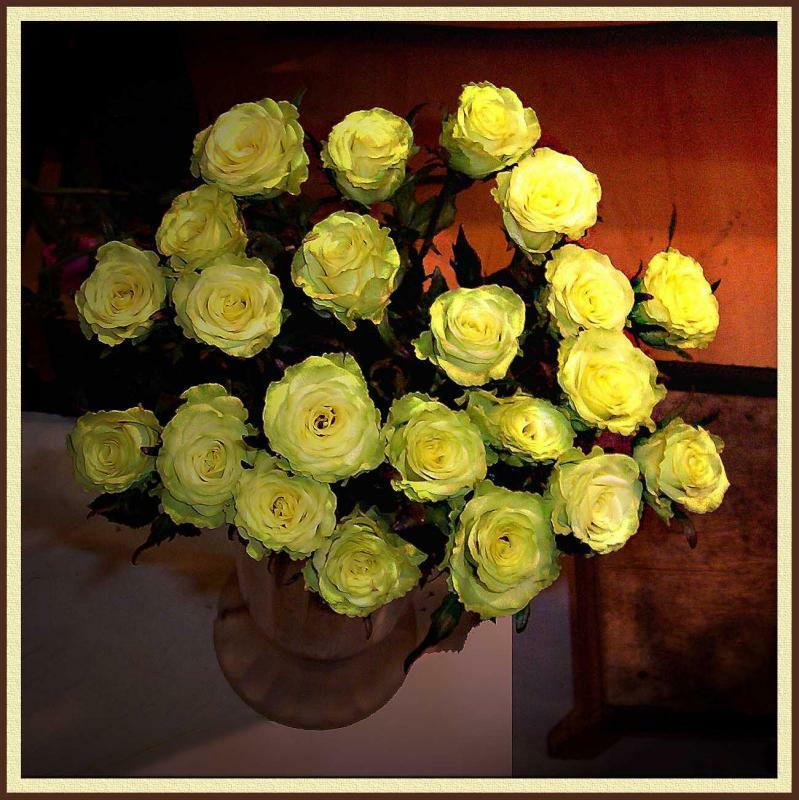 I have been enjoying your wonderful website and just read the memorial for Tina - so beautiful. My son, Jerome, was killed by a hit and run driver on September 17, 2003 at age 26. No words can describe the pain of a parent losing a child. Knowing that Tina and Jerome are together put a smile on my face and warmed my heart. Thank you for sharing. Thank you for your kind words. Sharing such a loss with the world is just my way of dealing with such a terrible amount of pain, that most people can't begin to understand. It is my hope that in reading about Tina, maybe there are families that are in desperate need for a little understanding , and to know that they are not alone in dealing with their grief. No parent ever wants to outlive their children, and when they are taken at such early ages it's almost more than one can bear. Sharing is such a caring experience that we all can benefit from. I wish you all the best, and am so glad that Tina and I have touched you in this special way. Her life continues to touch people , she truly is an ANGEL. Tina on her senior cruise with a friend. FRIENDS and FAMILY of Tina are welcome to email us with their experiences and thoughts about this special person, and we will post them here on her page. How beautiful!! This is the most awesome thing. Is it not strange that this being the tenth year, and it was seeming to be one of the hardest for us to get through the anniversary of her death...that you would re-appear into our life? She must have sent you back to us. I love the way you constructed the whole memorial. You have a special gift! We have a special gift by knowing you. Darel and Tina were two of the best gifts God could have given. I remember how excited Tina would get when we knew we were coming to the beach. The first thought on her mind was your shop. She told all her friends about you. When she knew her time was very short...she said, "Mama, you can give any of these pictures away (in her room) except that one." You know which one. The Great White that was autographed. The one you so graciously took off the wall that day and gave her. She was so excited all the way home, she talked of nothing else. Remember the one that wasn't autographed...I can not remember if you gave it to her or she bought it. It is framed and in the hall at the Pediatric Center in Greenville. The framer donated the brass plaque on the bottom that tells of her birth and death. The doctor over the whole Children's Hospital told me just the other day that he thinks of her every day. I asked, "How so?" He said they moved the picture from the exam room to the hall. As he passes has says he thinks of her smile. The shark that was painted on the tile was donated in her memory to her Science class at her high school. The teacher was her favorite. He even came to the house and brought Pizza. Every time she was in the hospital, he came. You have brought back so many sweet memories for us. I thank you. Please take care. I think I will try to find that Science teacher and tell him of the Memorial. Thank you for your permission to publish the memorial. I do hope that you contact a lot of people and spread the word about what we are doing. I think it will give everyone a chance to reflect on how she has affected their lives since she passed away. It will also give others reading it the time to look at what their lives are all about, and just maybe they will make a change in what they are doing and appreciate what they have rather than what they don't have. 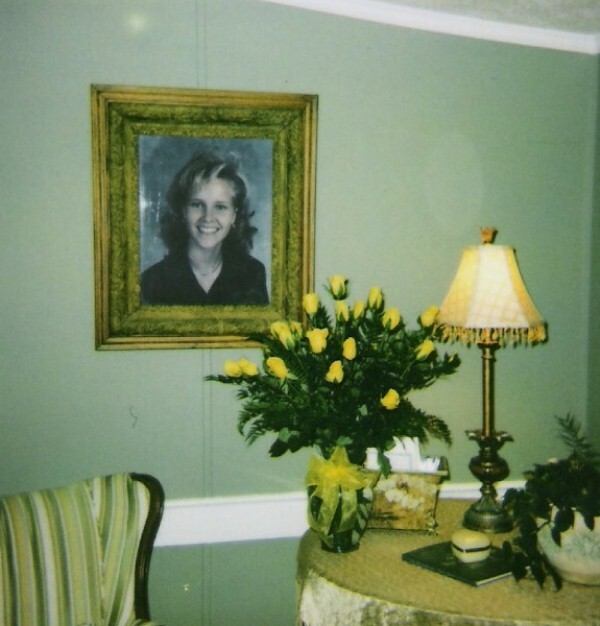 I would love to hear from her doctors and nurses, and have them tell us directly about the picture in the hall. I am sure Tina reached out and touched me again, and that's one of the reasons that I was able to find you two after this 5 years that we were out of contact. THERE ARE REASONS WHY WE DO WHAT WE DO, WHEN WE DO IT.